Ok, low quality photoshop images of future cars are always interesting to look at. 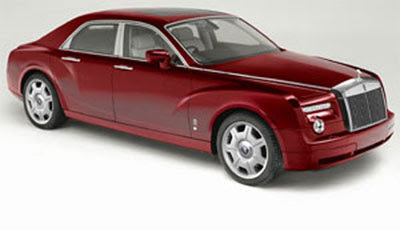 According to winding road this is the 2010 Rolls Royce Silver Shadow. Maybe.